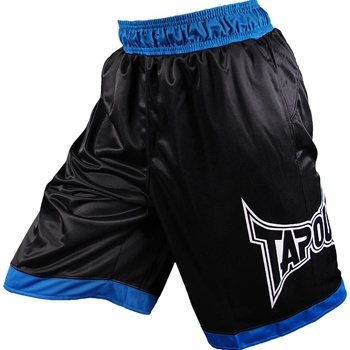 A first from TapouT, the TapouT Ringside Boxing Shorts! Nogi just dropped a whole lot of new gear! Let’s take a look at Anderson Silva’s UFC 112 JACO Vale Tudo Fight shorts. And we didn’t say anything about these being released yet. Check out this SICK limited edition shorts that come with UFC Undisputed 2010 when you pre-order!